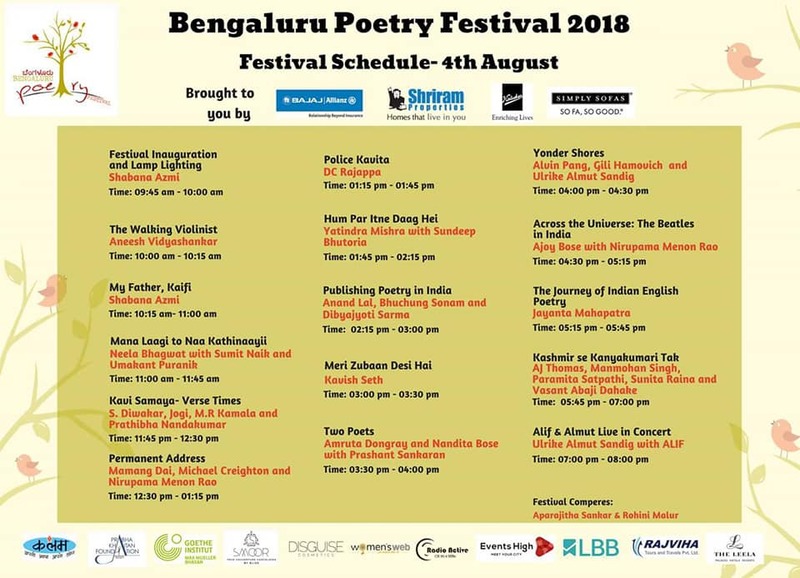 Bengaluru Poetry Festival is a celebration of all things poetry. 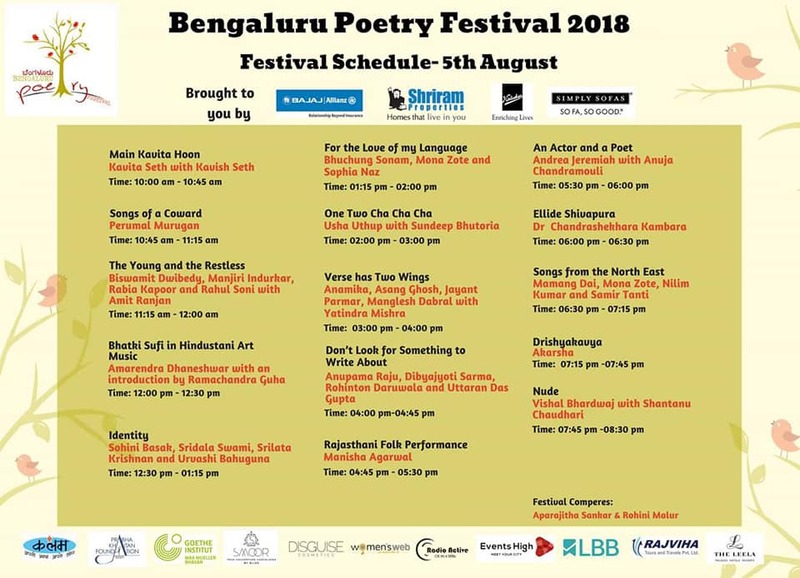 The third edition of Bengaluru Poetry Festival is on 4th and 5th of August 2018, at The Leela Palace Bengaluru. 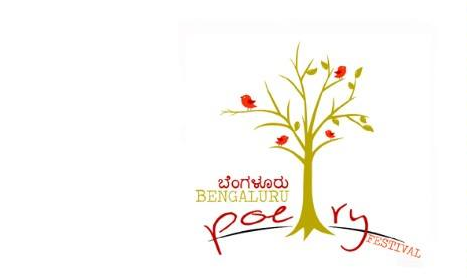 Water Brush Lettering WorkshopPoetry is in the news!